LIVERPOOL FASHION WEEK DAY 3: OOTD AND WHAT'S IN MY GOODY BAG? Light night was day three of Liverpool Fashion Week, with the catwalk focused on high street retailers such as Burton and Dorothy Perkins as well as independent boutiques. Myself and my fellow co-editor, Josie took ourselves up to Anfield in the pouring rain - we were quite literally soaked and I was very happy to have layered up as there was a bitter chill in the Autumn air. For last nights show I wore my Topshop 'Jamie' jeans and a crop top from Primark. I decided to whip my hair into a messy side plait and paired the whole ensemble with my chunky Primark heels and Topshop faux fur coat. For something a little different I popped my silver hoops in my ears and kept my jewellery simple. Instead of a more catwalk led piece, I thought that today I would show you the nitty gritty, of what was in my goody bag - something that I a few people asked for on Monday's opening night post. 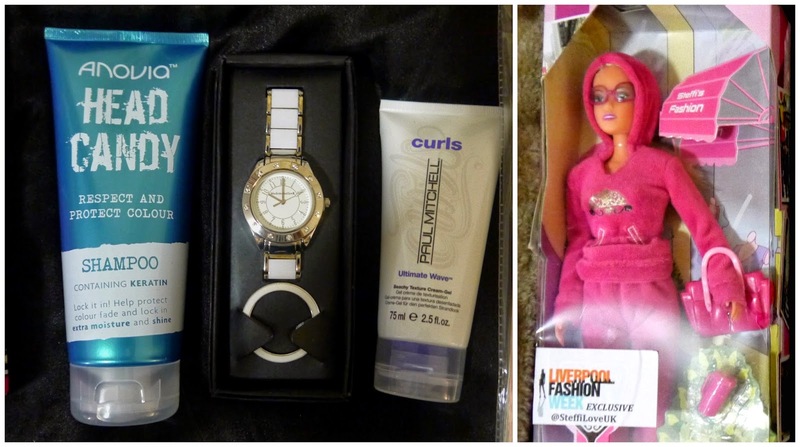 One of my favourite goody bag treats was a barbie doll! Isn't she cool? Its been years since i've swept the hair back of a barbie doll and tied it up into a crazy pineapple - I have her sat on my fridge for when I want to reach in for some chocolate, she will remind me not to reach in so often. 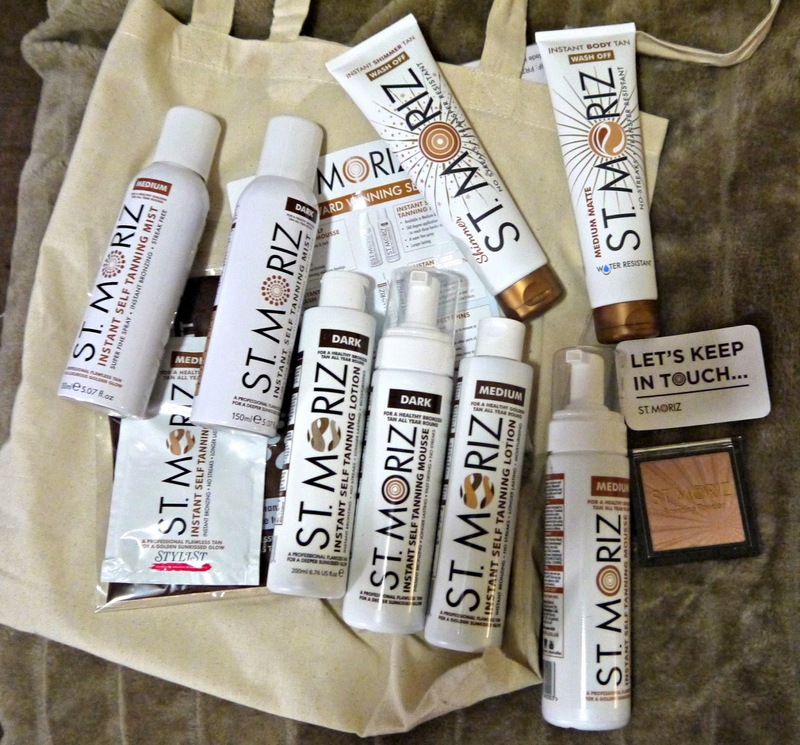 St Moriz were also housed in their wooden tiki hut at the back of the room, they very kindly treated me to their entire tanning range. 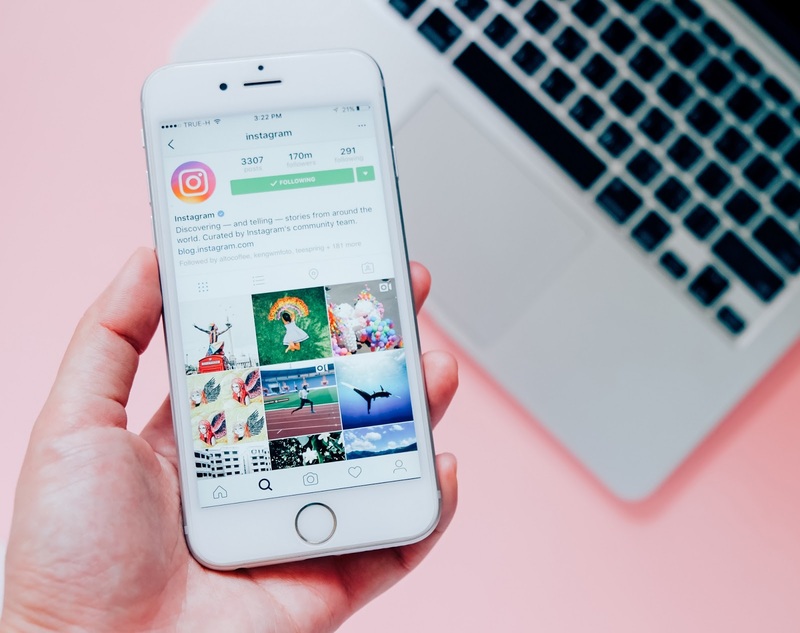 As you guys know, I am the biggest fan of St Moriz tan - I will be starting with my favourite product from their range the dark lotion which applies like a dream, leaving your skin super bronzed and streak free. I will be back at Liverpool fashion week for closing night tomorrow so keep a look out for that post popping up on Saturday.